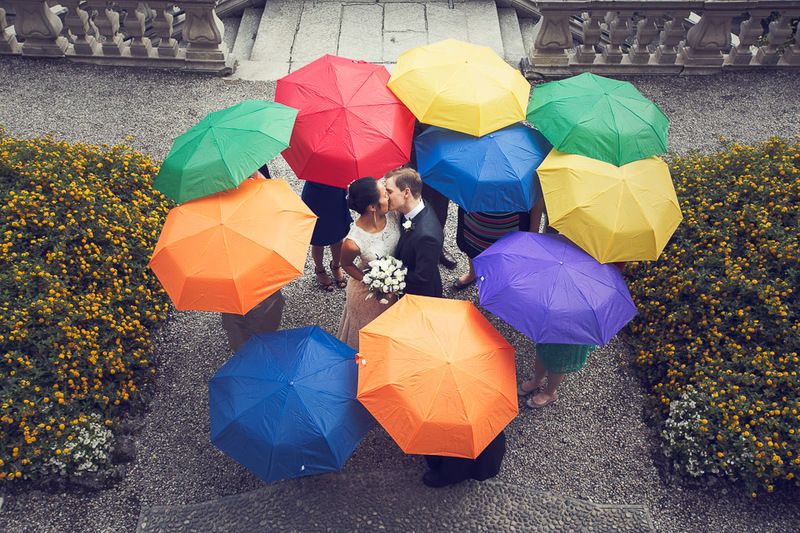 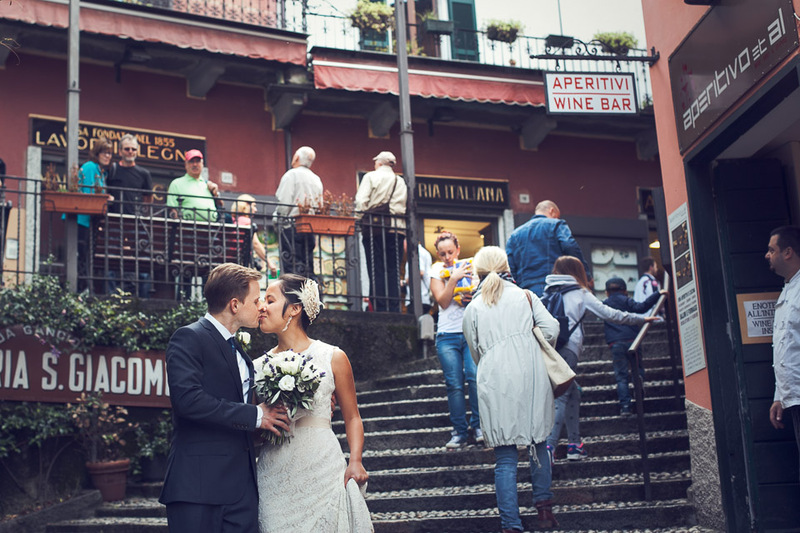 Situated upon the extreme cape of the region that divides the Lake Como in two bifurcations, Bellagio is often referred as “the pearl of Lake Como” when we talk about best Italian wedding destinations. 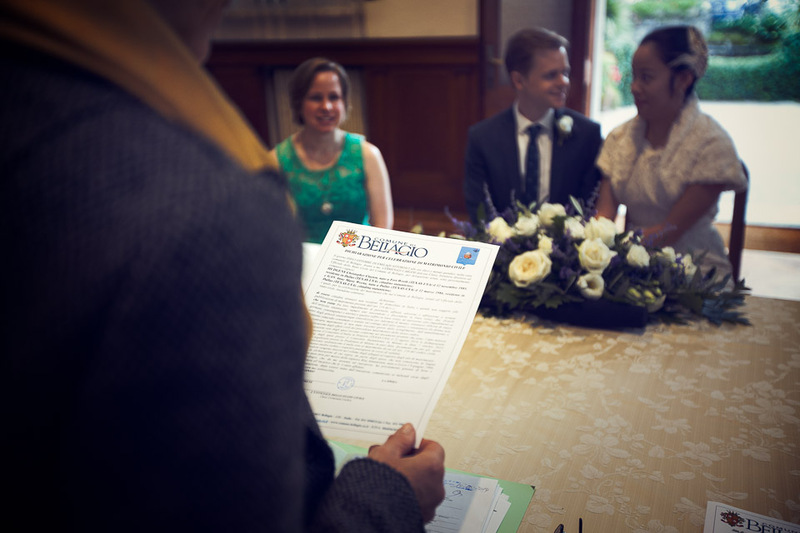 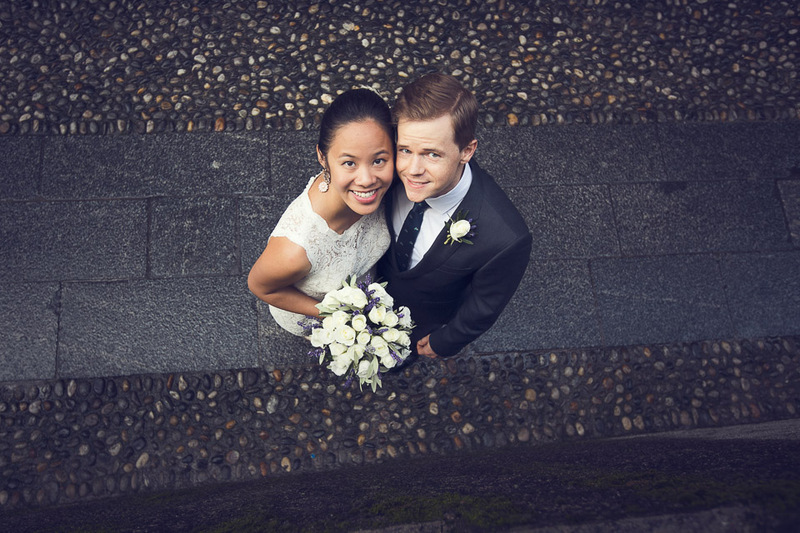 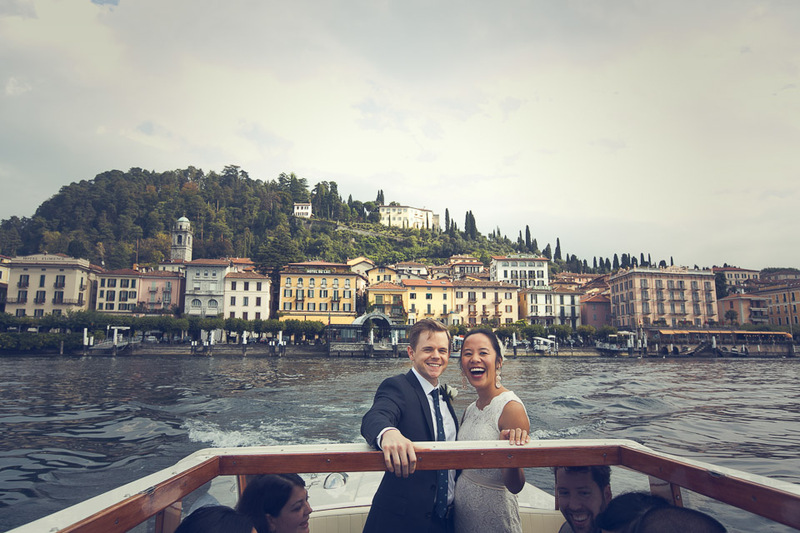 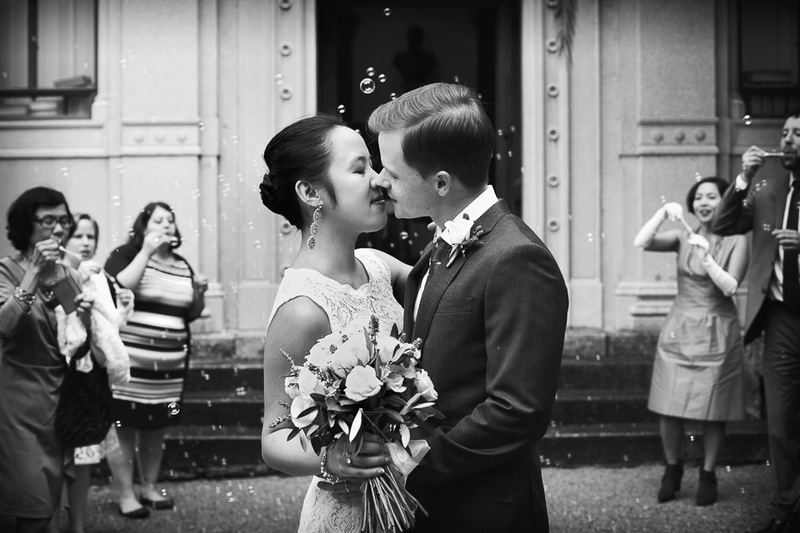 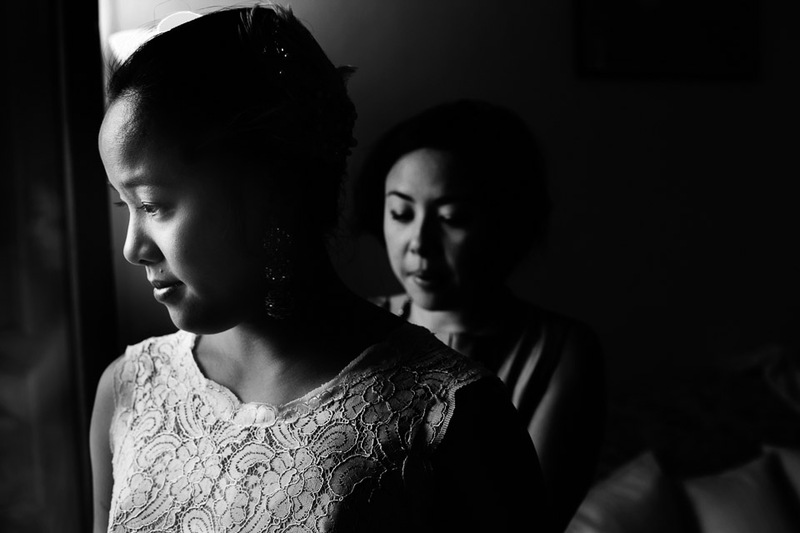 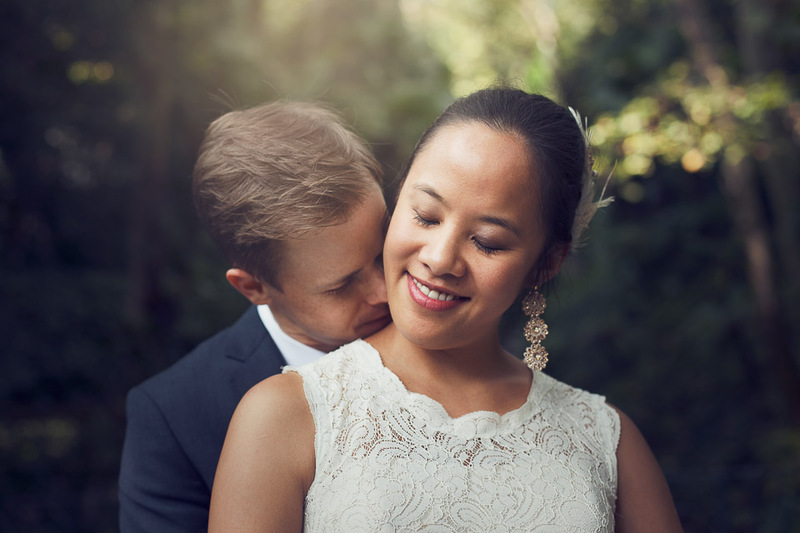 Our friends from the United States, Anne Marie and Christopher, had a intimate wedding in Bellagio: just their parents, and a few of very close friends. 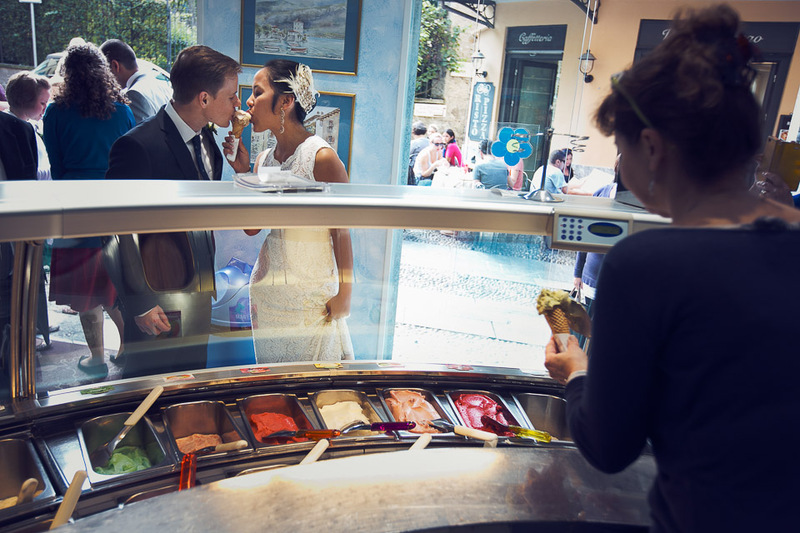 After the ceremony they had a walk and a sweet Italian ice-cream in the historic downtown of Bellagio. 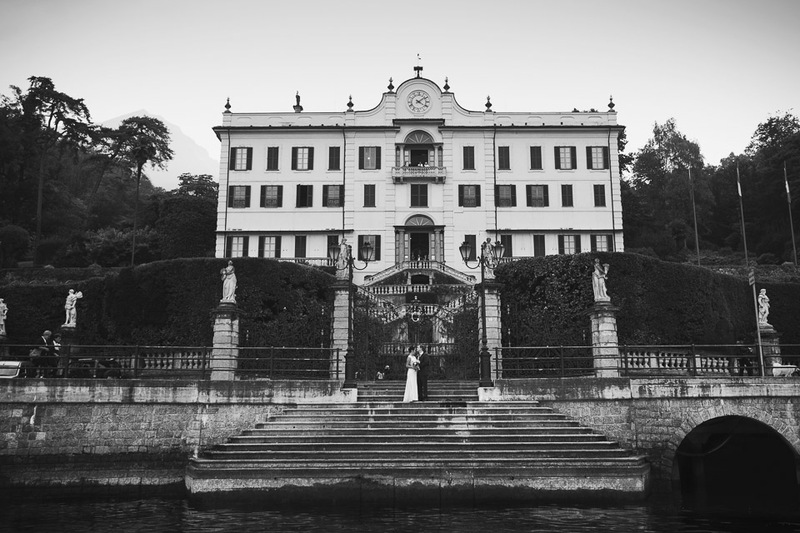 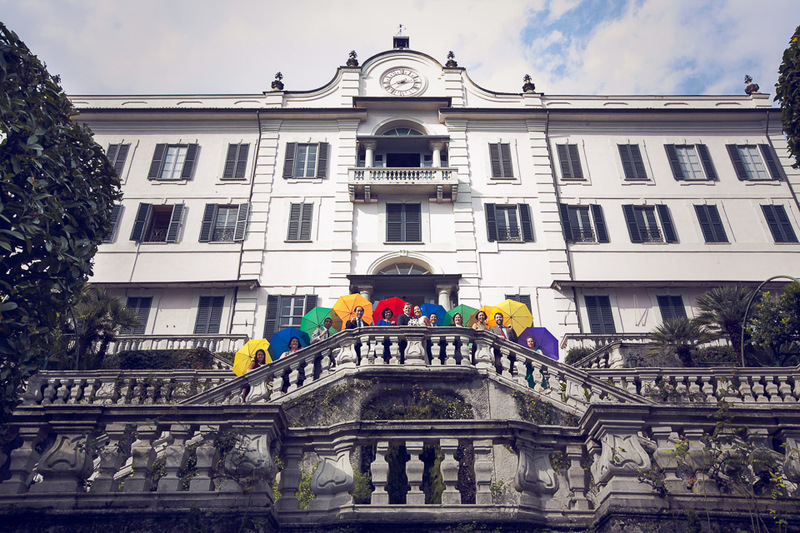 Then by boat, they reached the majestic Carlotta Villa in Tremezzo and had a relaxing walk in their private park. 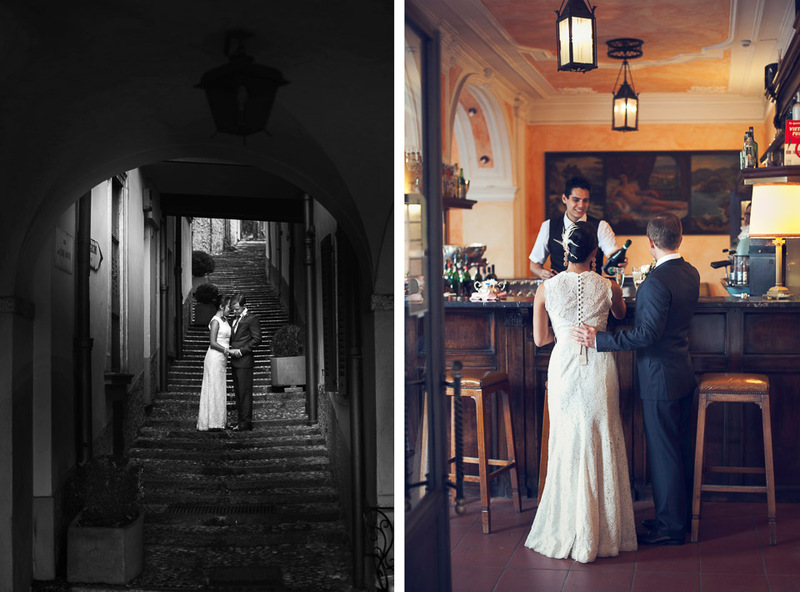 A special wedding managed by our friends at Distinctive Italy Weddings. 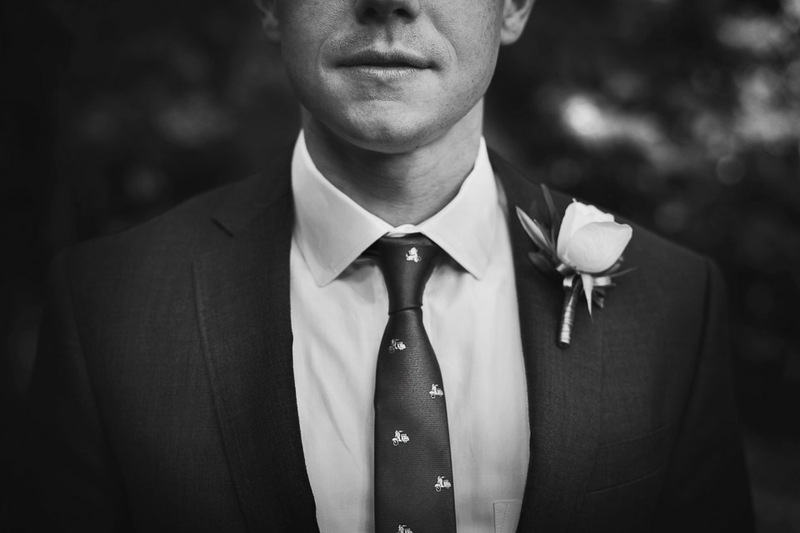 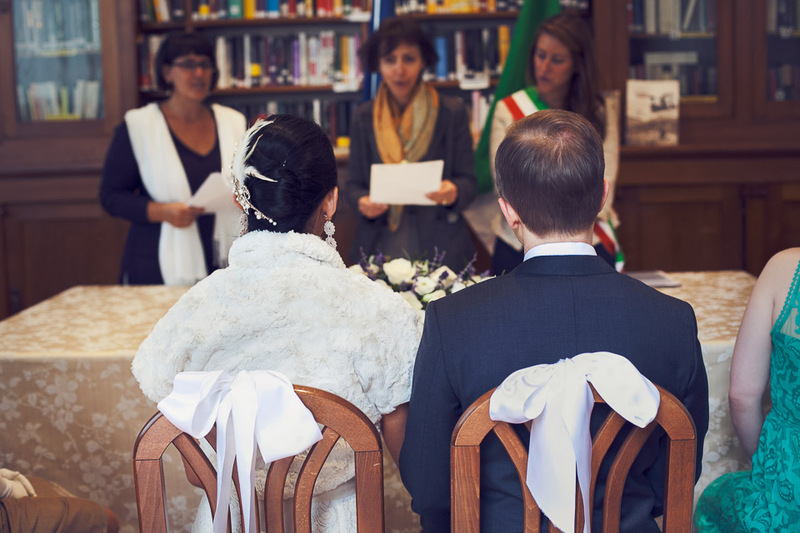 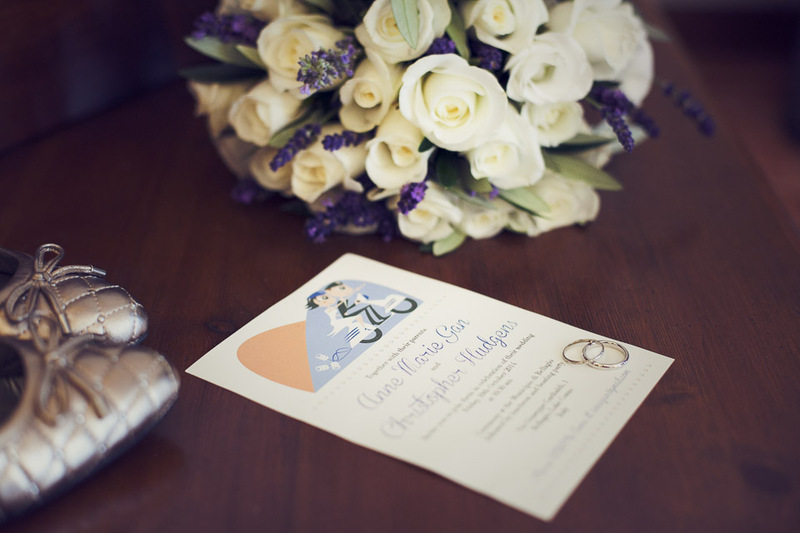 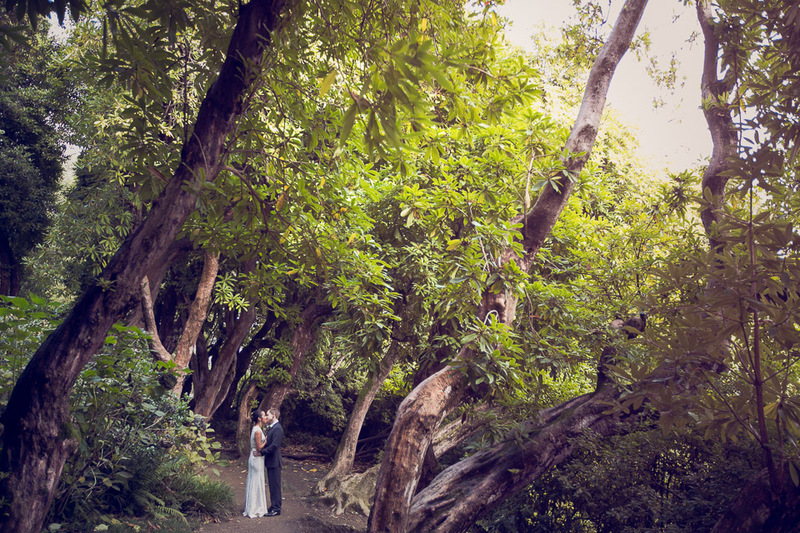 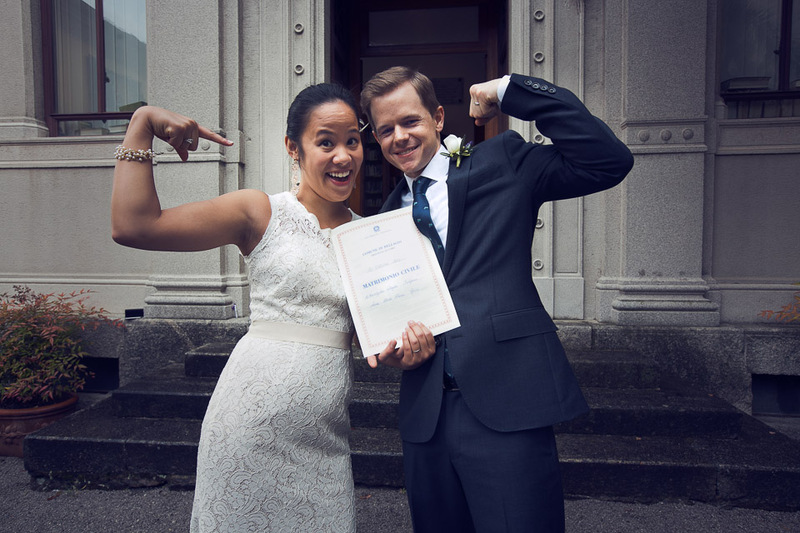 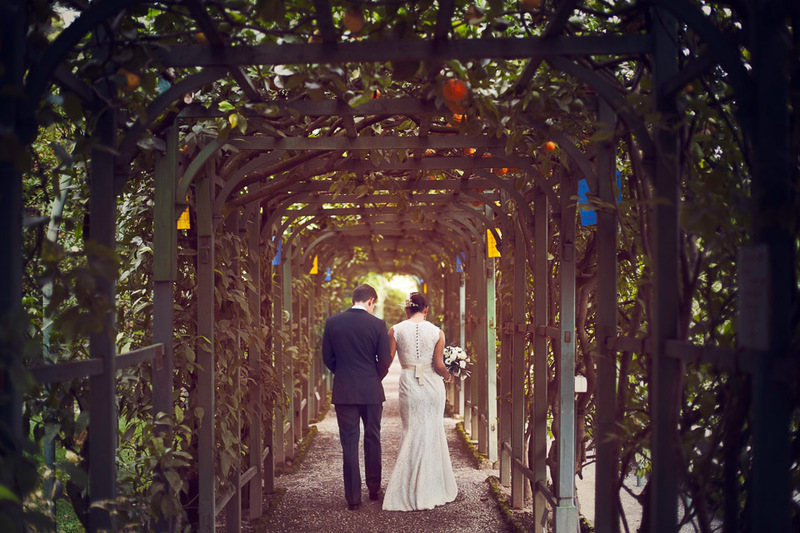 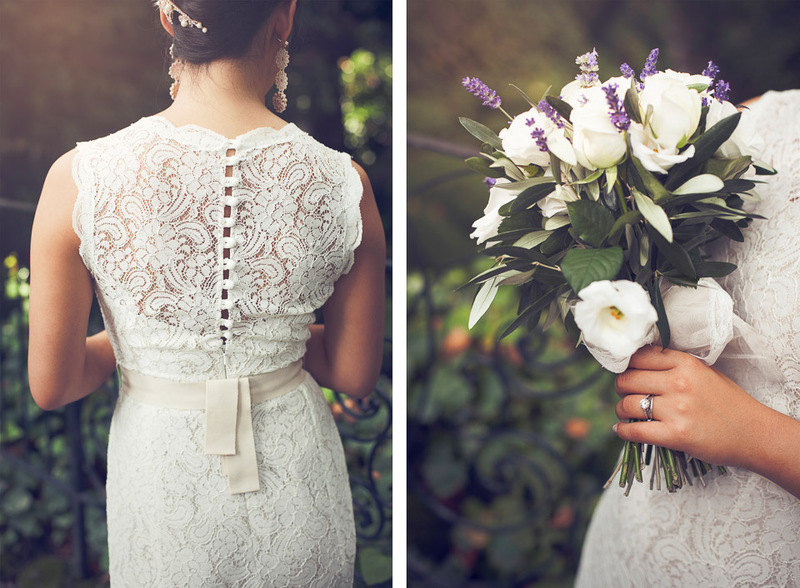 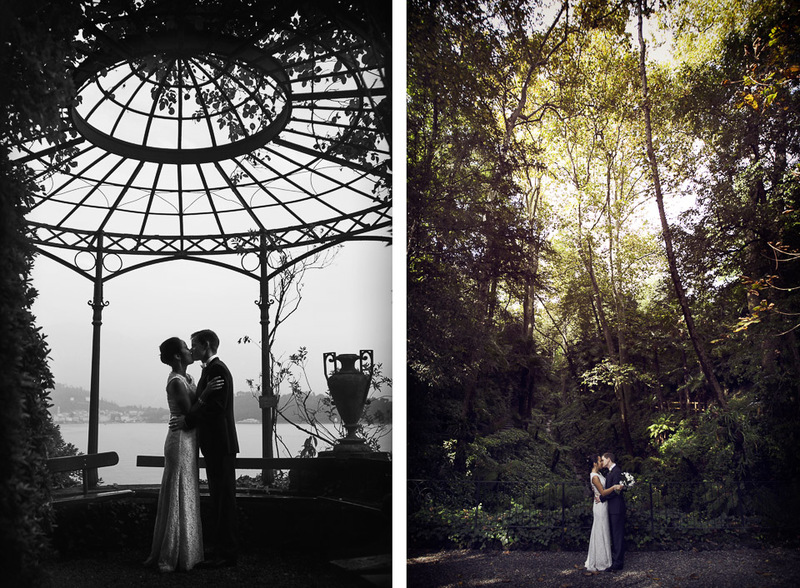 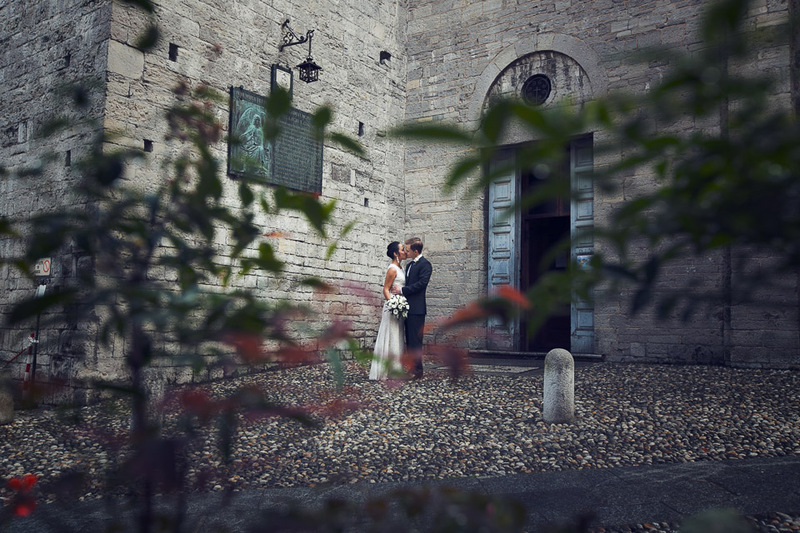 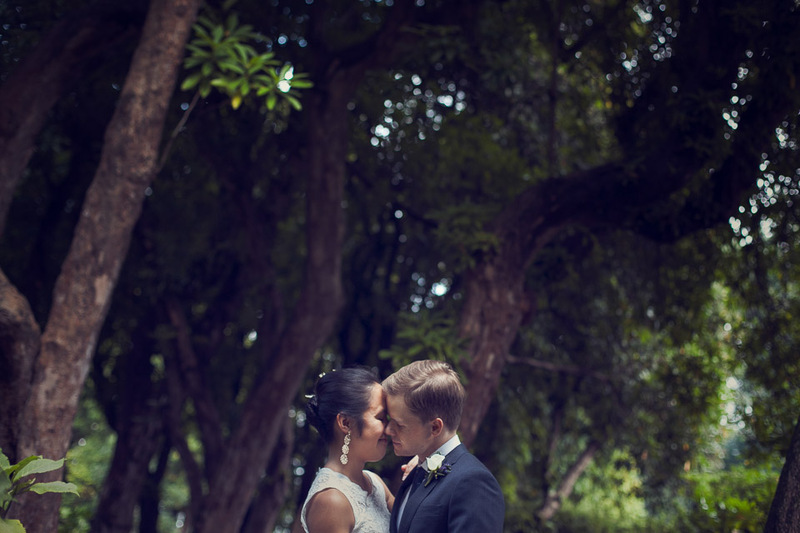 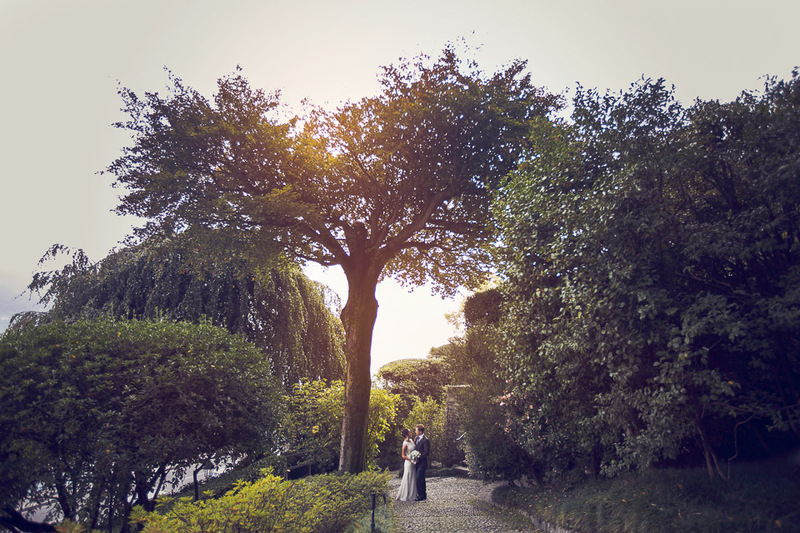 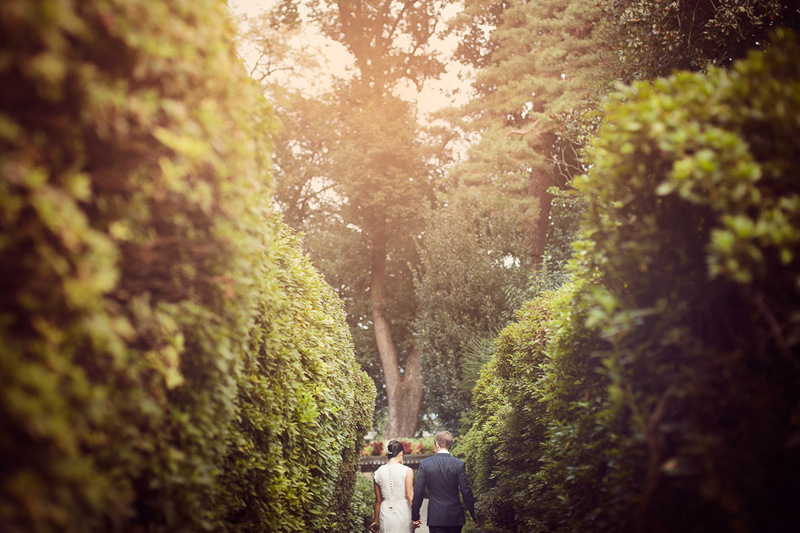 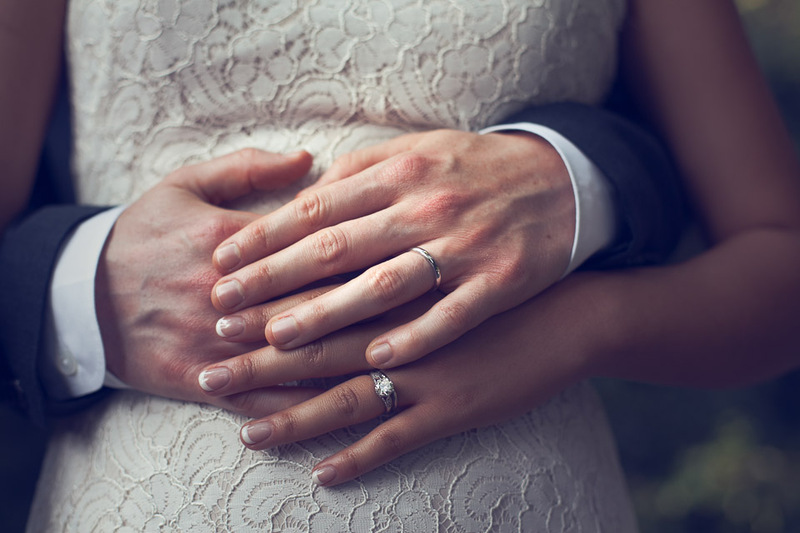 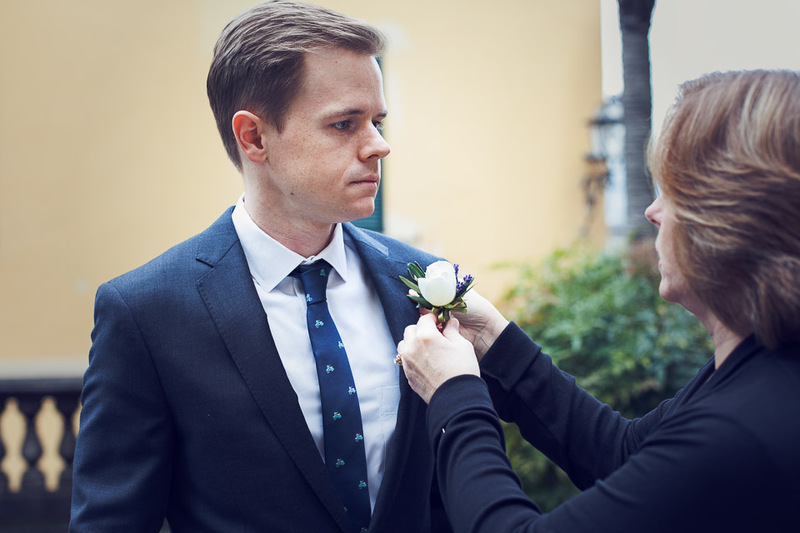 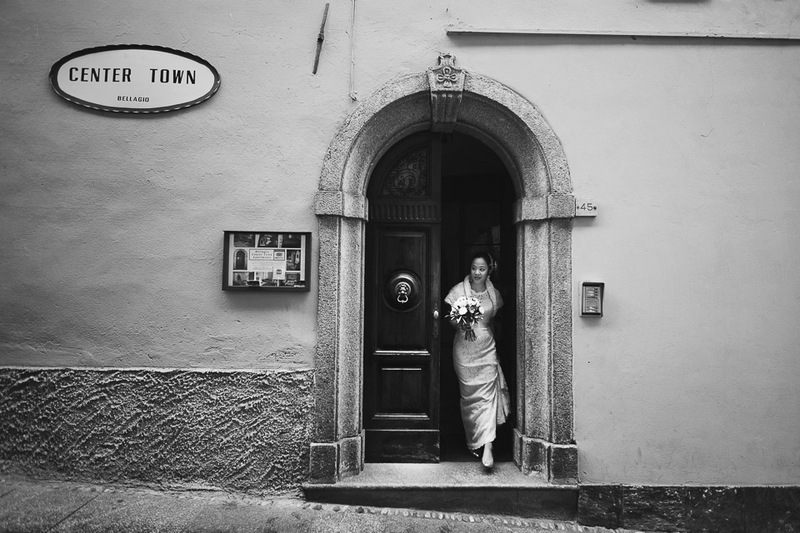 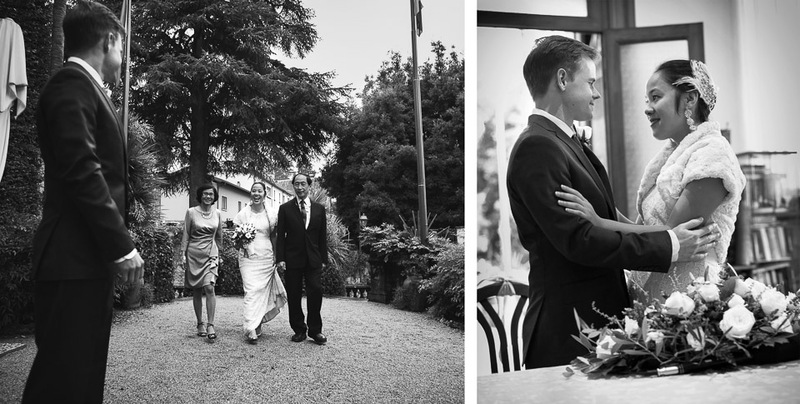 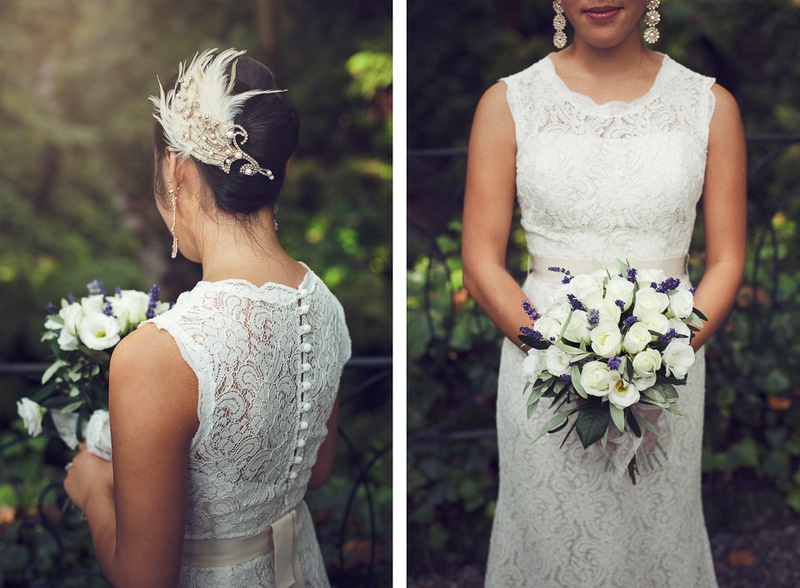 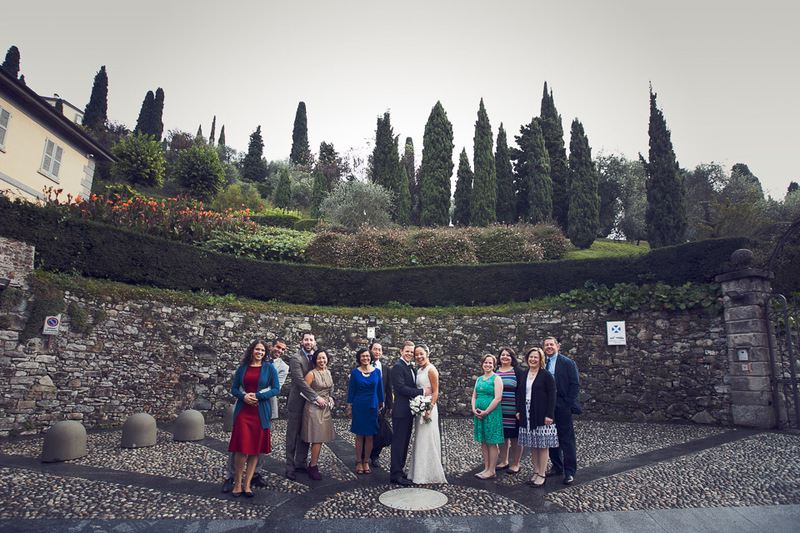 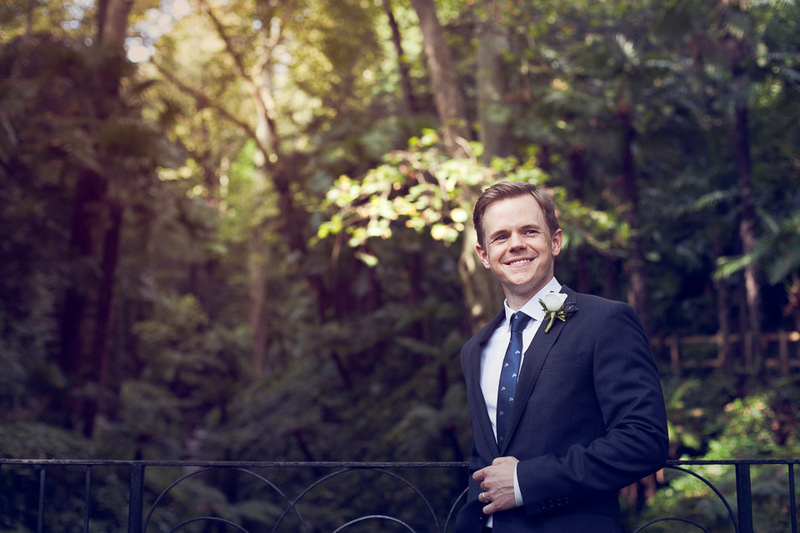 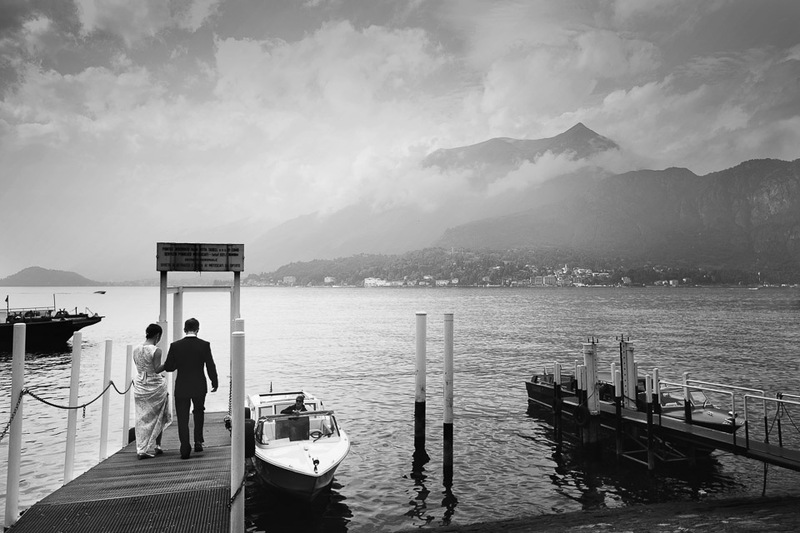 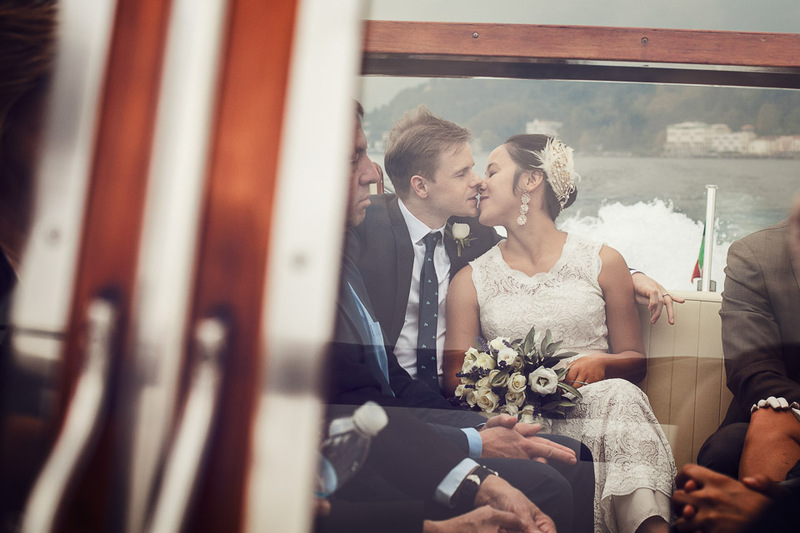 We have been honoured to provide our friends Anne Marie and Christopher with our Lake Como wedding photography service!